There’s a ton of different foam mattresses on the market, but two types that often get compared are latex foam and memory foam. 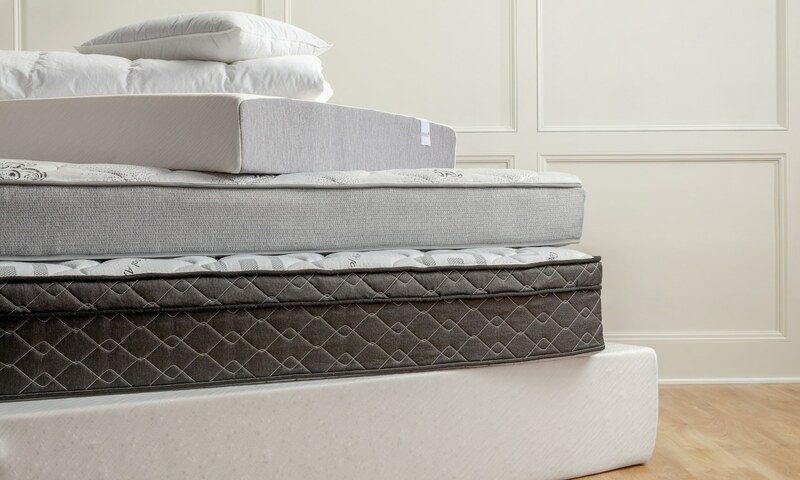 While each definitely has its own strengths, you need to choose the right mattress for your specific needs. Which mattress will your kids prefer to pile on during the weekends? Will latex or memory foam help your significant other’s back pain? We’ve broken down latex and memory foam mattresses into five important categories to help you find the perfect fit for you and your family. Before we get down to the nitty-gritty, let’s talk about what makes memory foam and latex foam mattresses unique. Memory foam was originally designed to make astronaut seating more comfortable, and this space-ready material delivers, allowing you to sink into its thick foam as it slowly contours to your form. Your weight and pressure points will be fully supported, so you’ll be snug and comfy all night long. On the other hand, latex foam is an “au naturale” option that’s usually made from rubber tree sap. If you and your partner would prefer a lighter mattress, give latex foam a try. These mattresses aren’t as dense as memory foam and return to their original shape more quickly, giving your mattress more bounce. While memory foam responds very specifically to your body, latex foam compresses more generally beneath your weight. A memory foam mattress hugs your body while you’re sleeping, uniquely molding to your form. Do you or your partner have any deep pressure or pain? That’s where a memory foam mattress comes in handy, relieving pressure for serious relief. And memory foam is more than just comfortable — it also helps decrease motion transfer. You won’t even notice your partner moving around during the night. If you prefer a firmer mattress, then latex is the perfect fit for you. While memory foam is easy to sink into, latex foam has a lot more bounce. This means that it also has a faster response time. 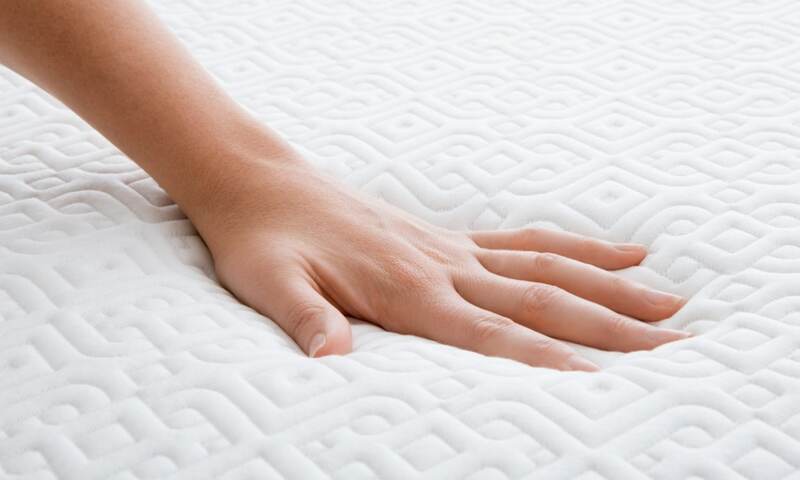 If you move around in your sleep, a latex mattress will follow and respond to your movements. But like we previously mentioned, latex foam doesn’t conform to your body as closely as memory foam. Instead, it contours more generally to your body shape and weight. The durability of a memory foam mattress depends on how dense it is. Low-density memory foam mattresses typically last 4 to 6 years, while high-density mattresses last roughly 8 to 10 years. Basically, your memory foam mattress will last longer if it’s on the denser side. If you’re considering a latex foam mattress, you’ve got durability on your side. All-natural latex mattresses have been known to last 8 to 10 years, while latex blends can last anywhere between 6 to 8 years. 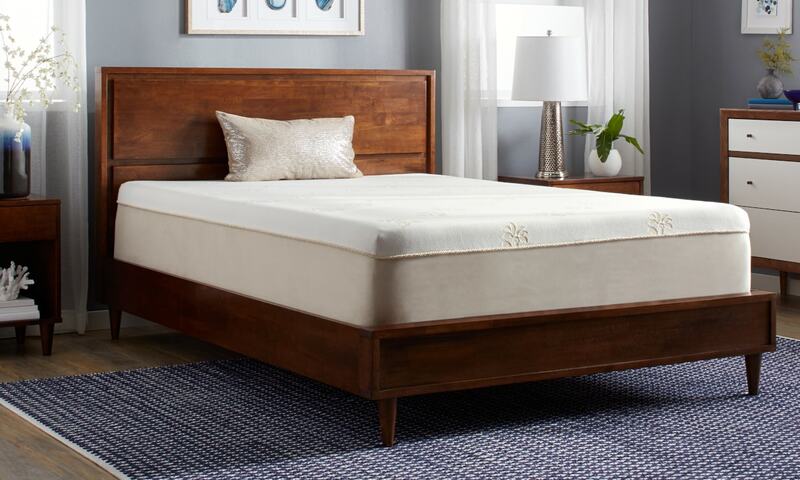 If you need a little extra support while you sleep, a latex foam mattress is a great choice. Because latex foam is so supportive, it’s great for relieving back or spine pain. If you prefer sinking into a soft bed but still want to avoid minor aches and pains, a memory foam mattress is a great option. Just be sure to choose a level of firmness that’s both comfortable and supportive. Another big difference between memory foam and latex foam mattresses is their ability to retain or release heat. Memory foam has a reputation for sleeping a little warm, so easily overheated sleepers beware — this might not be the right choice for you. Latex foam mattresses, on the other hand, tend to sleep cooler. Because of the way latex foam mattresses are designed, small amounts of air can pass through the mattress, allowing your body heat to escape more easily. Sweaty sleepers rejoice! Because there’s so many different memory foam mattresses on the market, they vary in price. If you find a memory foam mattress at a lower price, it probably means that the product is made from low-density memory foam. That’s not a bad thing — low-density memory foam feels softer than more expensive foam, but it won’t be as durable or supportive. Latex foam mattresses, pillows, and mattress toppers don’t vary as much in quality and price. If you want to buy a latex mattress that’s made from 100-percent natural latex foam, be prepared to pay for a premium product. The decision is up to you — memory foam or latex foam? 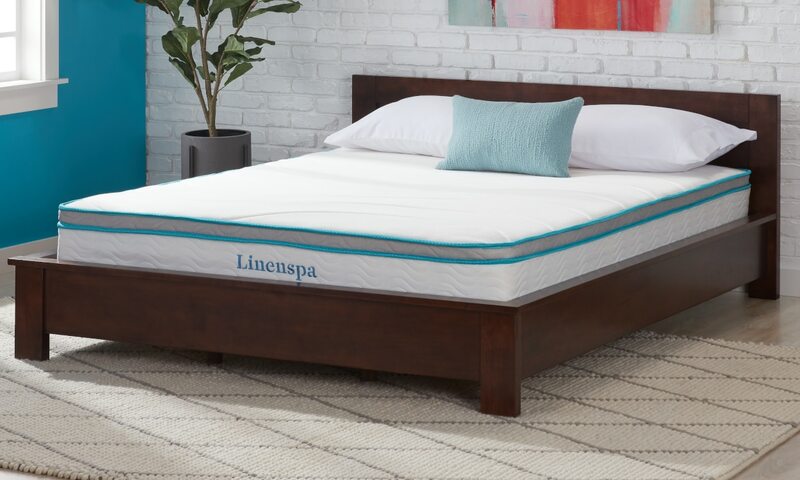 Has the plush promise of personalized comfort caught your eye or are you ready for an organic mattress that’s cool and supportive? Whatever you decide, we hope you sleep well and get the most out of your purchase. Make sure your new mattress goes the distance with our Tips for Cleaning a Memory Foam Mattress. 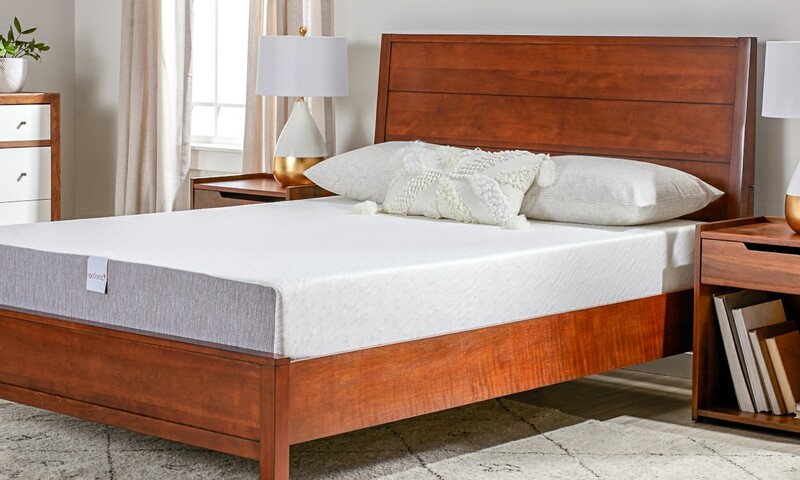 If you’re looking for more information on memory foam mattresses, check out our Tips on Buying a Memory Foam Mattress.